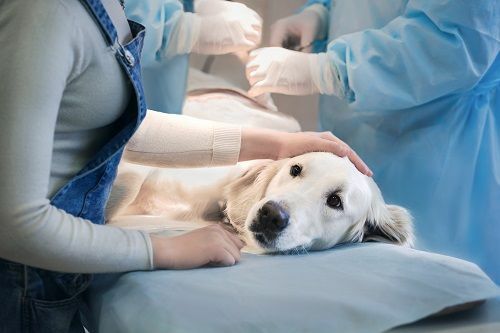 Gully Animal Hospital’s onsite surgery facilities ensure that your pet receives the best and quickest surgical care, providing consistent treatment and continuity of quality care among your pet’s medical team. 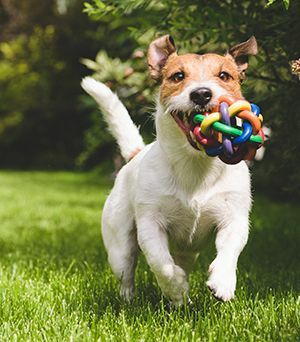 In addition to treatment of illnesses and injuries, other surgical options include preventive measures such as spaying and neutering. 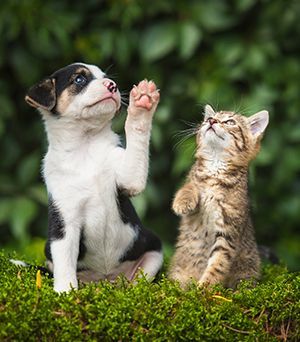 Gully Animal Hospital has the most advanced surgical facilities in veterinary medicine today. And with in-clinic diagnostics, pre-surgery testing such as bloodwork and radiography can be completed onsite. 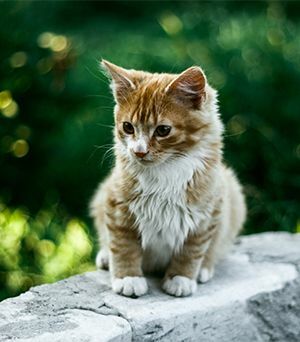 Your Gully Animal Hospital veterinarian will discuss with you the risks involved, and the safest anesthesia options for your pet, as well as guidelines and instructions for post-operative care.